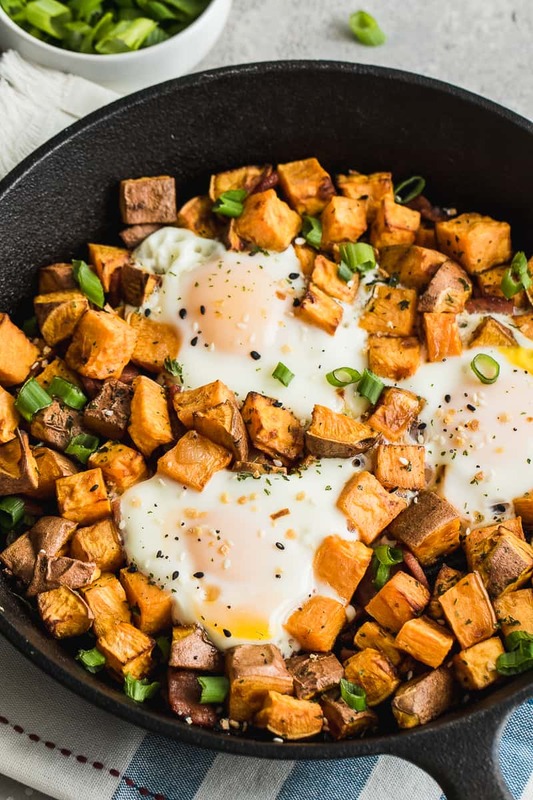 This Sweet Potato Breakfast Skillet recipe will kickstart your morning with the energy you need to keep you going. 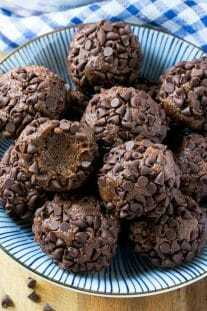 It’s easy to make plus its whole 30, Paleo and Gluten Free. 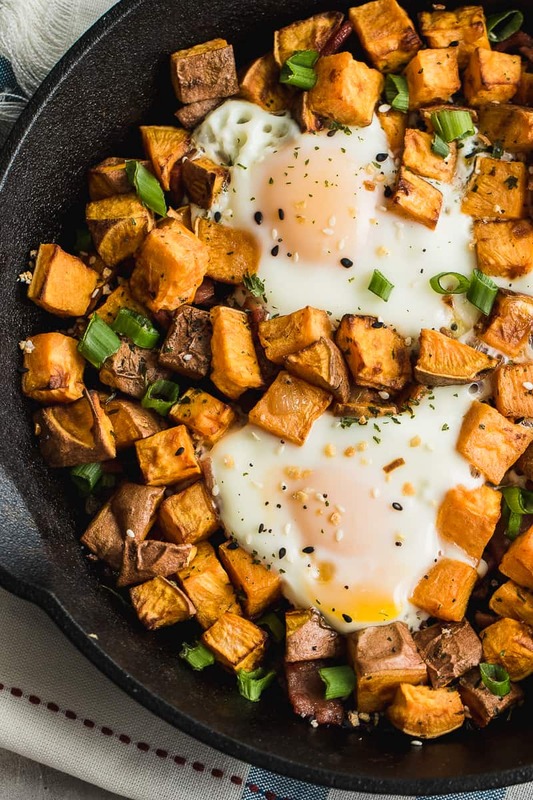 This Sweet Potato Breakfast Skillet recipe is not only delicious, but it’s also actually really good for you! There are so many health benefits of including sweet potato into your diet as opposed to having regular potatoes. 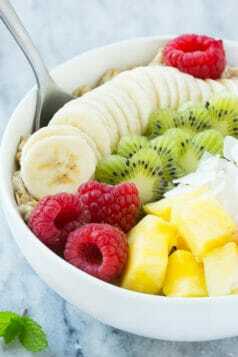 This breakfast is a perfct combination of protein, fat, and fiber you need to include in your diet. 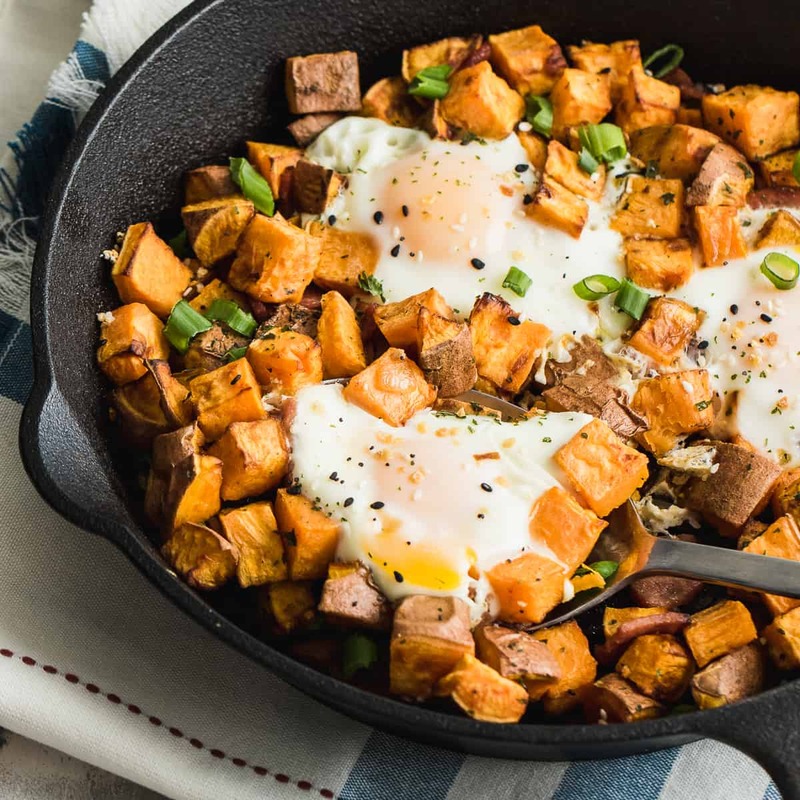 Just a few health benefits of Sweet Potatoes to think of when making this Sweet Potato Breakfast Skillet. They are rich in Vitamin A because they have high levels of beta carotene which helps our body fight infections. 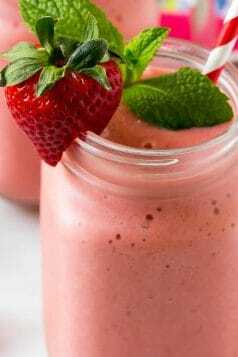 They have high antioxidant properties that help with aging. 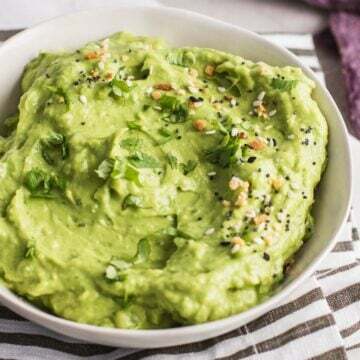 Sweet potatoes have been the center of talk that they may help with weight loss because is a resistant starch that keeps you full and regulates blood sugar because it bypasses digestion in the small intestines. Essentially there are different methods of cooking your sweet potatoes and it all comes down to what you prefer and how they taste to you and of course convenience. 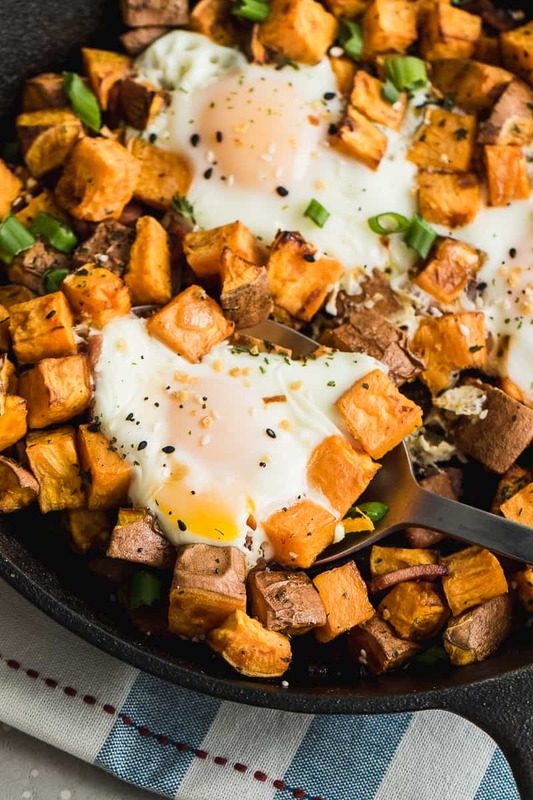 For this Sweet Potato Breakfast Skillet recipe I simply just baked them for a crisp look. Here are a few ways you can cook your sweet potatoes. Bake: Depending on the size of the potatoes and your oven, it takes about 30-40 minutes. 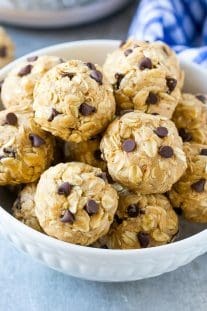 Choose the thinner potatoes because they cook faster and remember to poke holes in them using a knife or fork before you wrap them with aluminum foil and place in oven. Boil: It takes about 15-20 minutes to boil sweet potatoes. If you are boiling a whole potato make sure you wash it very well beforehand. You can peel and cut the potatoes int cubes and boil that way as well. Microwave: Yes you can cook your sweet potatoes in the microwave. I find myself using this method when I am in a hurry. If microwaving the whole thing make sure you don’t forget to poke holes in the potatoes. It takes about 3-4 minutes for a whole potato. There are really endless ways of cooking your sweet potatoes and it all comes down to which is your favorite and which method you feel brings out the taste and flavor in your sweet potato. 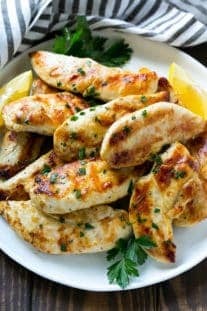 You can fry them, pan sear, toast, simmer, roast, grill them and so on. 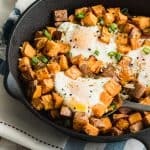 I loved this Sweet Potato Breakfast Skillet recipe and I hope you do as well. 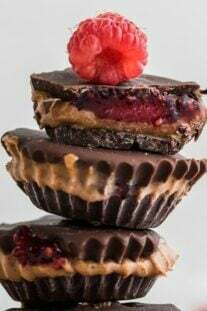 If you make it and you like it be sure to rate it and leave me a comment below. It’s always nice to hear from you guys. Don’t forget to Pin it and share it with me on Instagram so I can feature you on my story. Filling and nutritious breakfast skillet that's Whole 30, Paleo and Gluten Free. Preheat oven to 400 F and prepare a baking sheet with parchment paper. 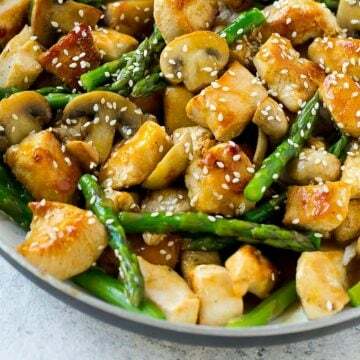 Toss the cubed sweet potatoes in a bowl with 1 tablespoon of olive oil until well coated. Transfer the sweet potatoes to the baking sheet and bake for 20-30 minutes OR you can toss them in the air fryer at 400F for 10 minutes. In a large cast iron skillet over medium heat, cook the bacon and onion in 1 tablespoon olive oil until bacon is thoroughly cooked and onion is tender. Once the sweet potatoes are done, add them to skillet with the onion and bacon. Continue to cook for an additional 1-2 minutes and season with salt and pepper. 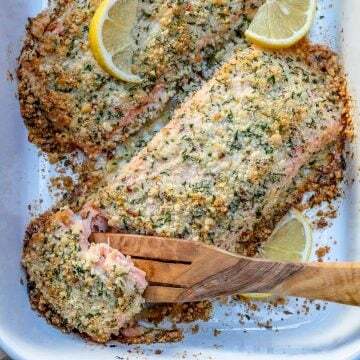 Turn the oven broiler to high. 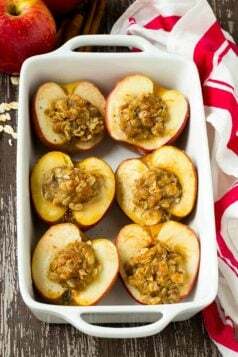 Create three wells in the sweet potatoes and crack an egg in each. 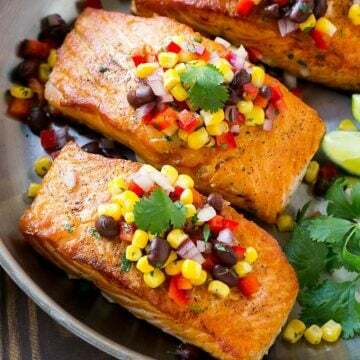 Place the skillet into the broil heated oven and cook for 2-3 minutes. 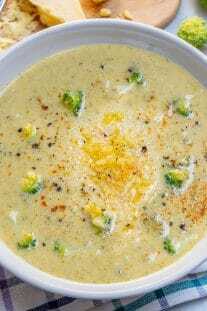 Top with green onion and more seasoning if desired.